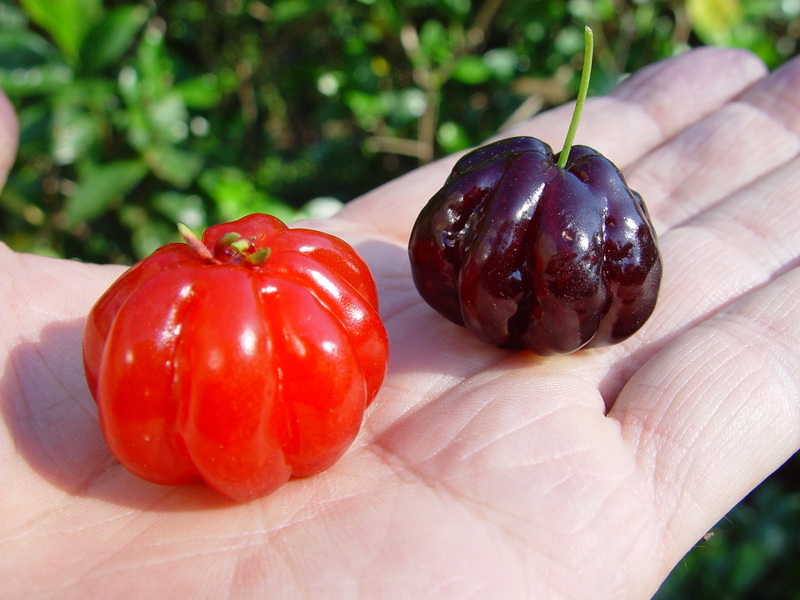 “Crimson Tide” is a red, sweet, non-sour fruit with a flavor reminiscent of a very mellow mandarin orange. These are self-pollinated seedlings from an outstanding selection. All include FREE 3 day shipping to USA and PR. I can give you a nice discount for multiple plants or local pick-up. 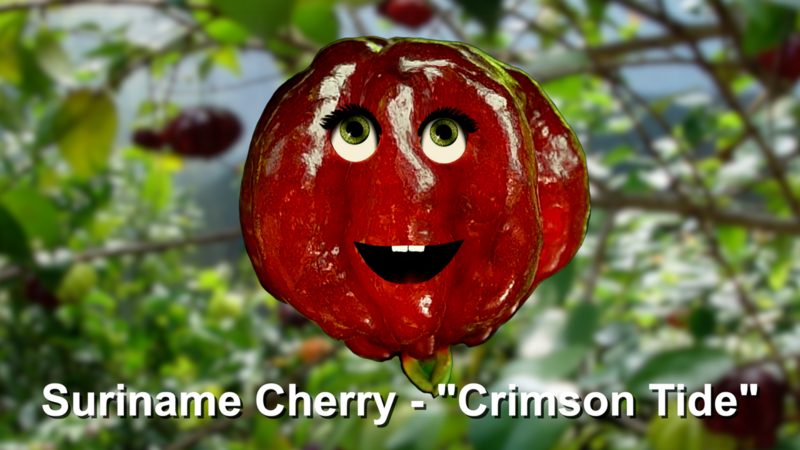 New video for "Crimson Tide" Suriname Cherry! Still have plenty of seedlings left. Good to hear... I always stress-out over that stuff. I order plants through the mail all the time and I've seen just about everything. 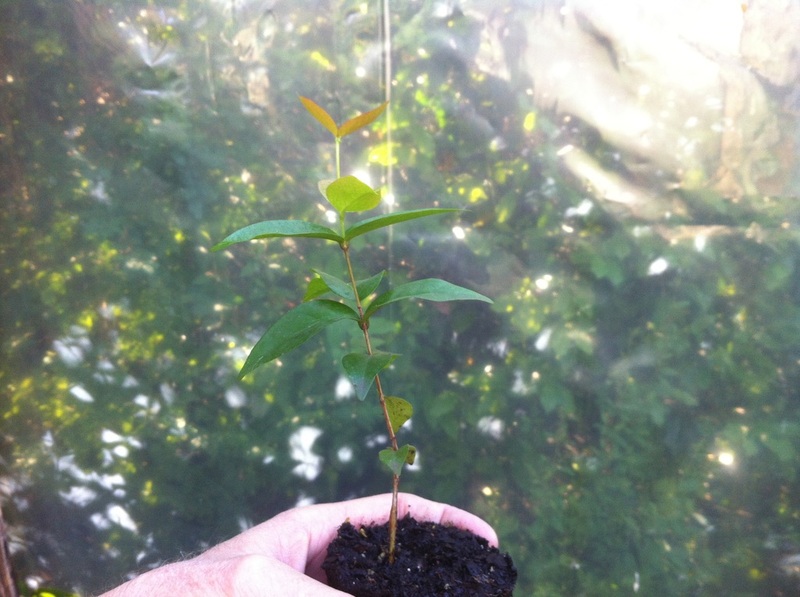 Warm weather is back... and so are the Suriname Cherry seedlings.